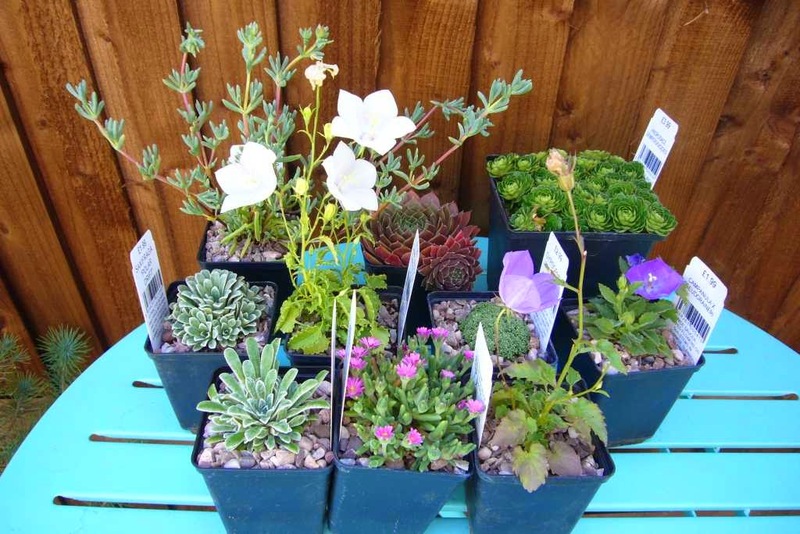 There are a few good things about having a garden again: being able to come home and potter around, having less plants in pots that need watering and best all having an actual excuse to buy more plants. 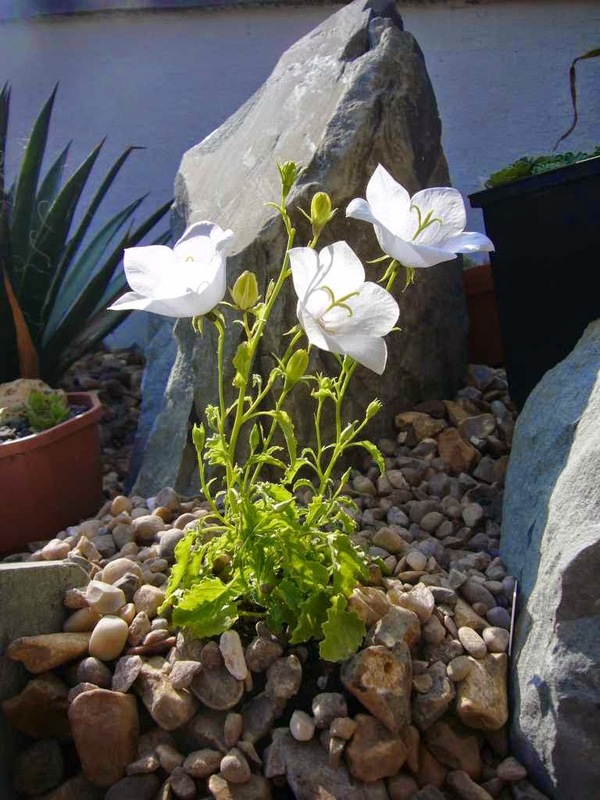 In a previous post on planting up the main rockery (can found here) I mentioned the need to fill in all the little spaces left by the bigger plants. This is a long term project, but does give me a perfect excuse to do a little shopping. 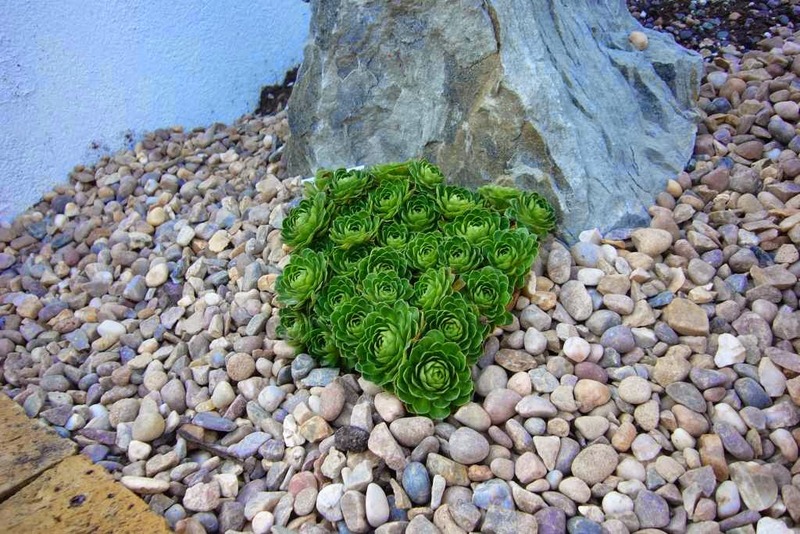 The haul included a couple of saxifragas which should be perfect for stuffing into cracks between the larger rocks. A gypsophila aretoides, in the hope that this one may actually survive if planted. 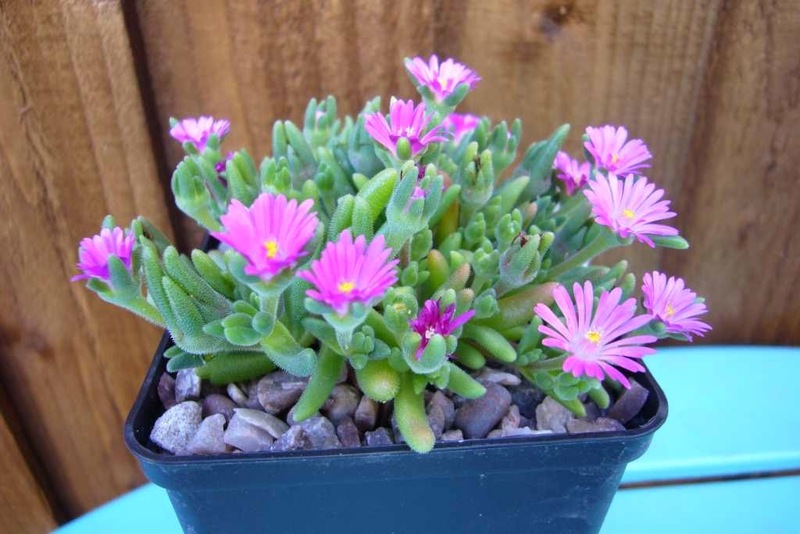 A lampranthus roseus (back left), which will hopefully creep along between the plants and a drosanthemum hispidum which is slightly more compact. The flowers are more purple than in the photo. Both of those are marginal hardiness wise for me, but I am hoping with a bit of time to settle in and the large rocks to bake against, they stand a chance. As important will be resisting the temptation to take cuttings and manicure them, as I am prone to doing. 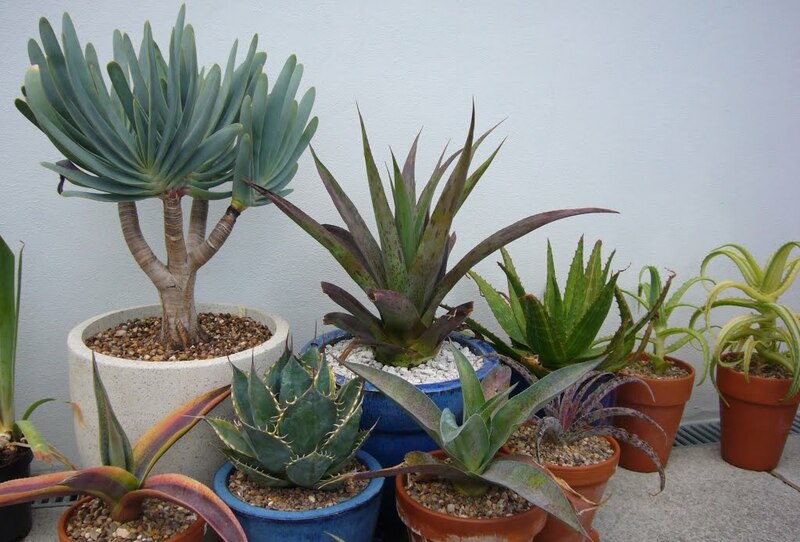 I know it doesn't help the plants and they need to be allowed to grow before being cut up, it is just hard to refrain from picking up those scissors. 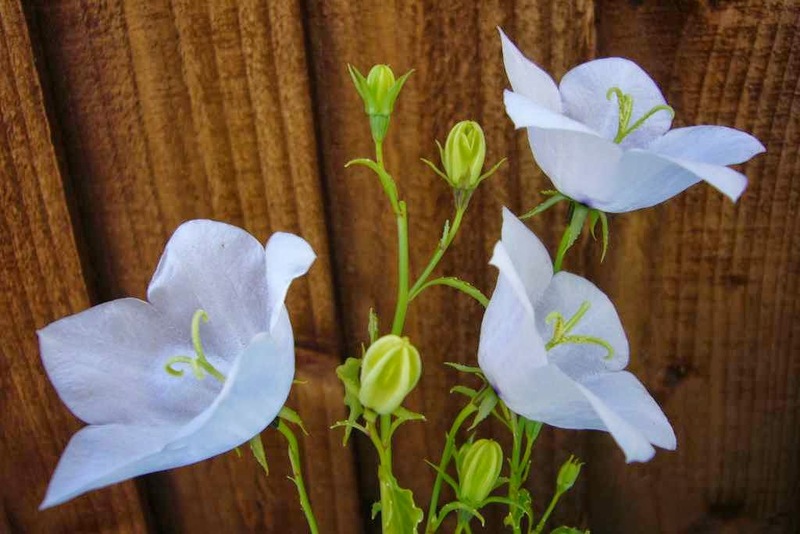 I also picked up a trio of campanulas, two blue and one white, the over-sized flowers are very delicate. 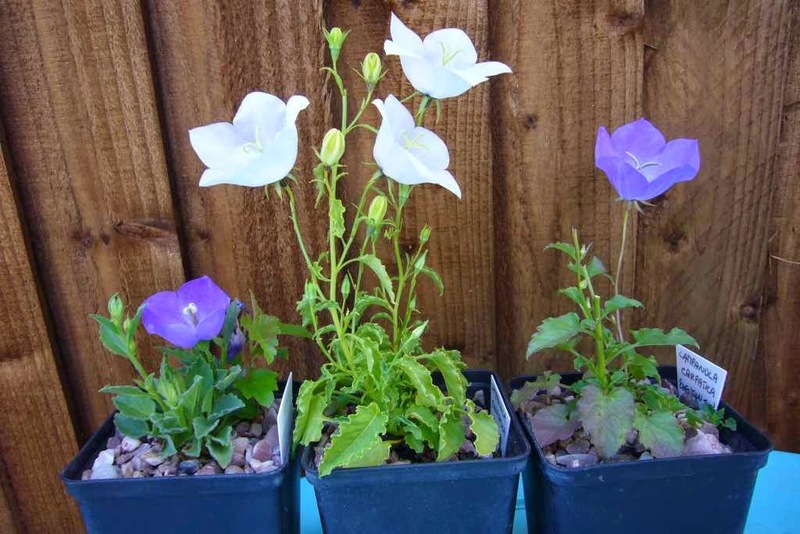 I am particularly pleased with the white one, campanula carpatica alba. I don't mind admitting I have a thing for white flowers, not the cream or off white, but those perfect white blooms (which are impossible to photograph). They really stand out once planted, especially catching the last of the sun. 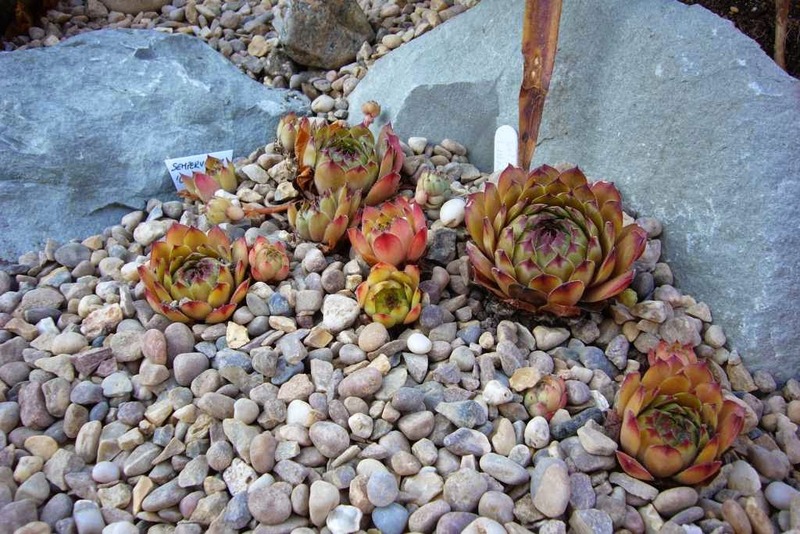 The sempervivum is one I had had before but left have managed to loose somewhere along the line s. 'Ohio Burgundy'. It has a good strong colour and clumps nicely, so will hopefully fill its spot without problems. While I was planting, I remembered there was a bowl of s. 'Lion King' that needed planting. It is one of my faourites so has gone at the edge of the path, so it can be admired. 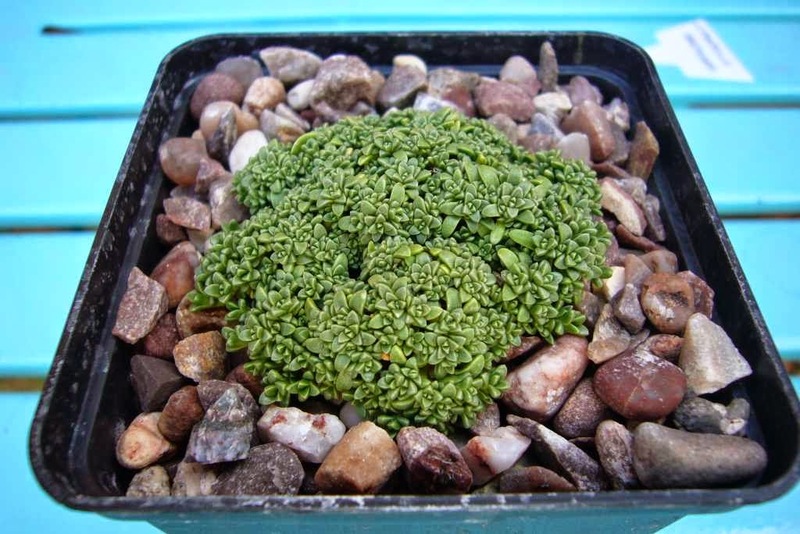 Finally a larger pot of androsace sempervivoides, I have this plant in one of my alpine bowls and love it. While it is spreading, instead of spoiling the existing bowl, I treated myself. So a few little gaps filled, but still lots to go. The aim is to carry on like this, selecting a few select plants, more quality than quantity. 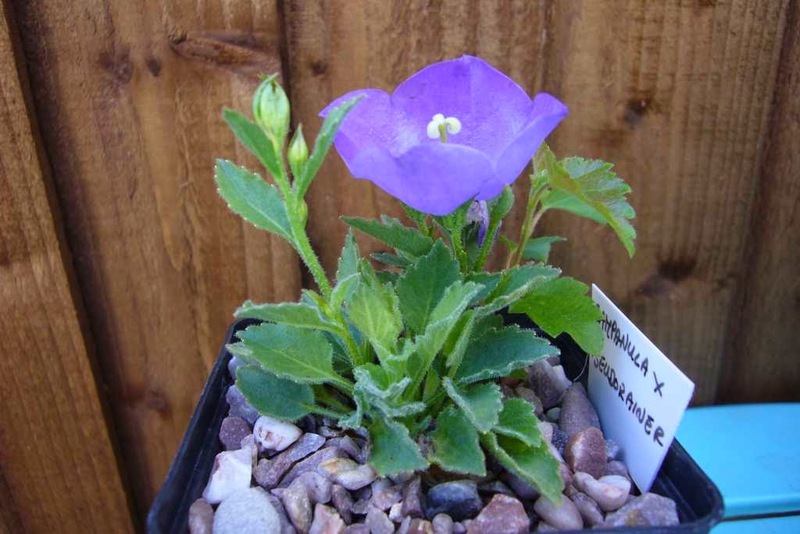 In the mean time another one of the campanulas, this time campanula x pseudoraineri.